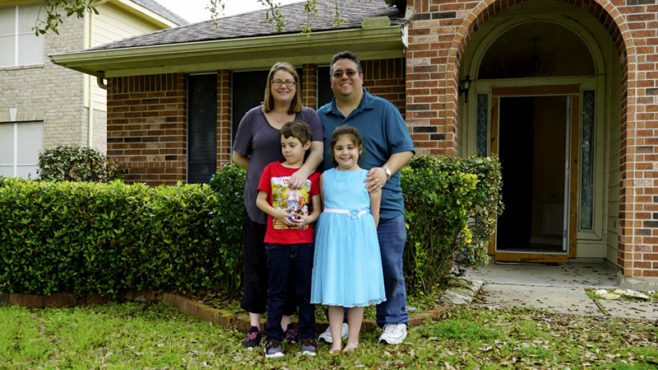 After losing his home in the Northern California wildfires, Dan Cuniberti found support and assistance from his fellow Wells Fargo team members. Wells Fargo’s Mobile Response Unit and Customer Assistance and Recovery Effort team is helping coastal North Carolina communities recover from Hurricane Florence. 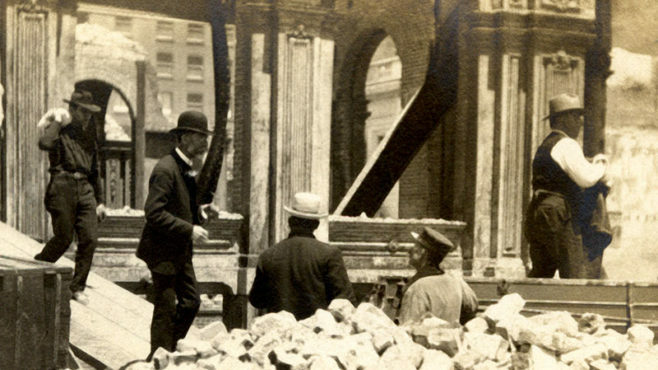 Find out how Wells Fargo’s bank and express companies helped communities recover after a devastating earthquake and fires struck San Francisco in 1906. Wells Fargo contributed $286.5 million to more than 14,500 nonprofits across the U.S. in 2017, and was named United Way Worldwide’s top workplace giving campaign for the ninth year in a row. After a previous $200,000 donation, Wells Fargo is donating an additional $250,000 to support relief efforts in Puerto Rico following Hurricane Maria.